I've made a compilation of products that everyone can benefit from. These products aren't just great in quality but they are all very affordable. Lately, I've been using the most pocket friendly products that are of superb quality. I've been saving up for some things and there is little room for expensive makeup at the moment. Also, the economy is BAD! Things just keep getting worse. The exchange rates aren't even moving towards a positive direction and therefore, products are now really expensive. Here is a list of recommended products that you would definitely get your moneys worth. The best primers are actually really expensive but in my bid to find a reasonable face primer that does a decent job, I discovered the Rimmel Stay Matte primer which I reviewed HERE. Every one knows that the L.A girl pro concealers are bae. They're even better than some concealers worth 10 times their usual price. 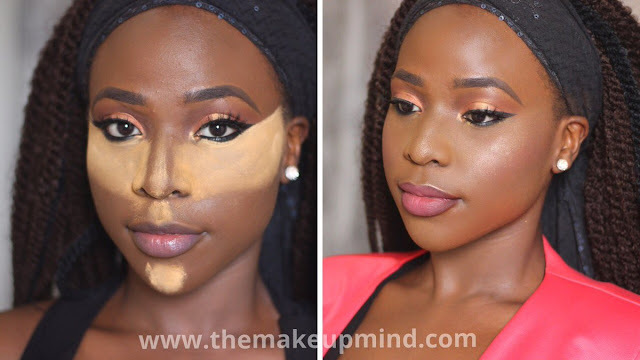 Don't sleep on this girls, you don't see a great N1000 concealer everyday. I just discovered the perfect finishing (brown) powder! 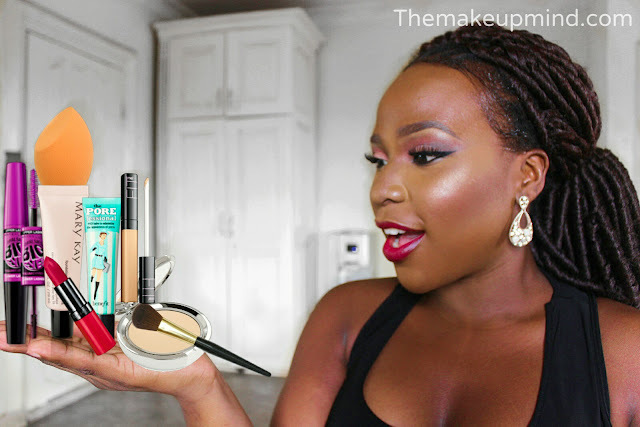 Its so exciting to get a good powder because I couldn't afford to spend N13,000 on my usual Mac powder which is now twice its normal price. My new favorite powder is the Black opal deluxe finishing powder. I gave a detailed review of it HERE. I love my beauty blender sponge but its a tad too expensive. Try using the Real techniques miracle complexion sponge and watch your blending game sky rocket. In other words, save money and still get the same result! Every one knows the Maybelline the colossal mascaras are the bomb! You can get the normal one or the water proof one. Be careful though, make sure you buy from a reliable seller because I've spotted a few fakes. Red cherry lashes, Stardell lashes and Ardell lashes are my favorites. Best part is that you can use them up to 10 times! Hello! It's Krotchet Kulture "Lola body wave"